The latest version of the Dejavoo z9 has full wireless capabilities with its portable battery powered Pinpad. It uses wifi communication with an optional AT&T back up (sim card not included). 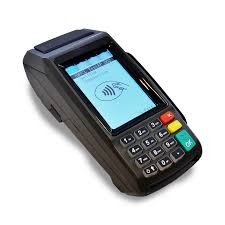 This terminal is fully compatible with the MPI gateway and offers EMV Apple Pay, Magstrip, Key Entered, Pin Debit, and NFC payment capabilities. A perfect solution for mobile, table-side and line-busting.